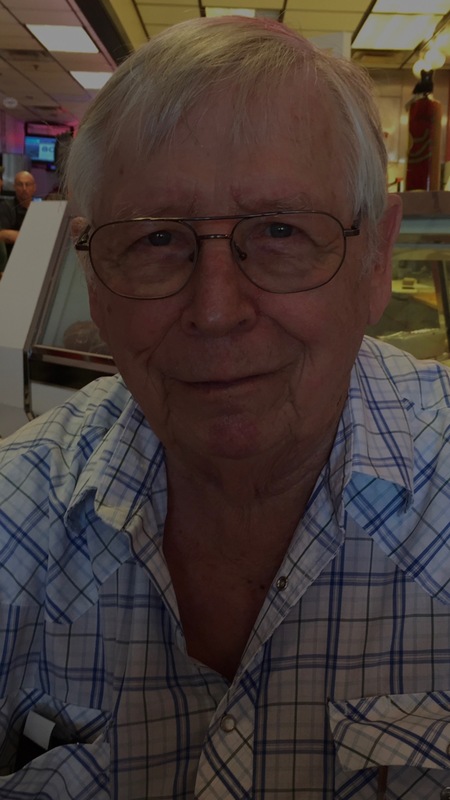 Warren C. Musser, 83 years, went home to the Lord, on February 2, 2019 at 4:30pm at Lima Memorial Health Systems, surrounded by his loving family. Warren was born May 12, 1935 in St. Johns, OH, to Willis and Cora (Brackney) Musser-Johnson who preceded him in death. On December 2, 1956 he married Dorothy (Barth) Musser who survives in Lima, OH. Warren graduated from Wapakoneta Blume High School in 1953. He enlisted into the Air Force in 1954 where he served until 1957. 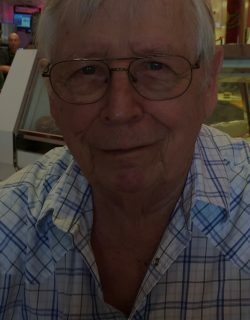 Following his military service, Warren worked at Welfare Finance in Wapakoneta and various companies in sales, prior to retiring from Ford Motor Company in 1999. After Warren retired he enjoyed genealogy, researching both sides of his family. He also loved bowling, golfing and traveling around the country. He is preceded in death by his sister and brother-in-law, Helen and Louis Leidy and step brother, Harold “Bud” Johnson. In accordance with Warren’s wishes there will be no public services held. Memorial contributions may be made to Lima Community Church, 2945 N Cole St, Lima, OH 45801, Calvary Chapel of Lima, 682 W Grand Avenue, Lima, OH 45801, Putnam County Hospice, 575 Ottawa-Glandorf Rd #3, Ottawa, OH 45875 or donors choice.